Easter is just over a week away and I may have already tucked into an Easter egg or two. 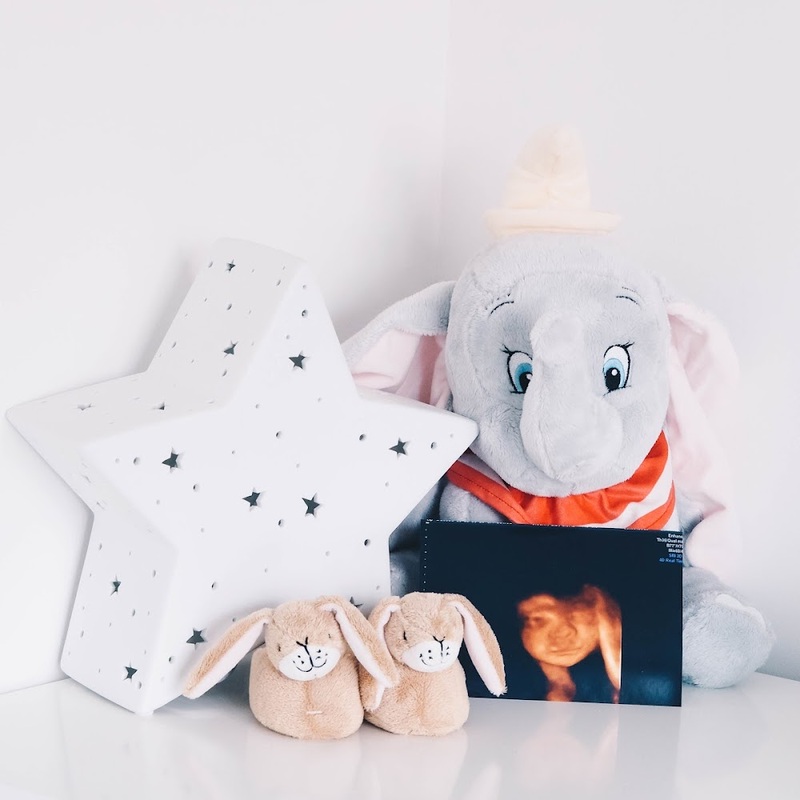 I've never put together a Gift Guide for Easter before, but I figured that Easter is still a time of the year that most people celebrate by getting together with family. 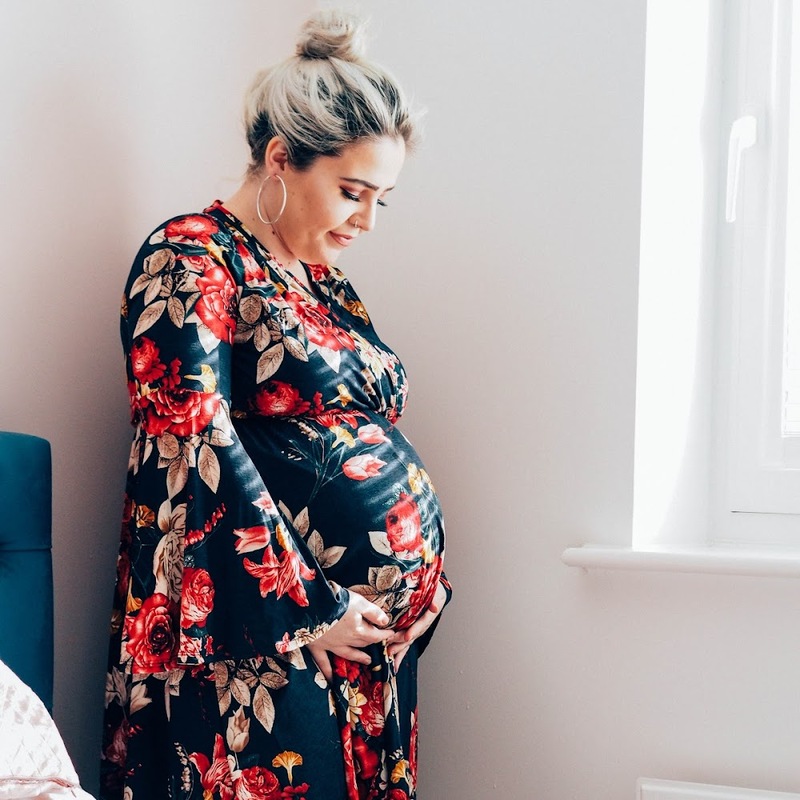 Not everyone is a fan of chocolate, so I thought I would mix things up and feature anything sweet that is gift worthy in a Gift Guide. Maybe those kids you need to buy for don't really like chocolate. 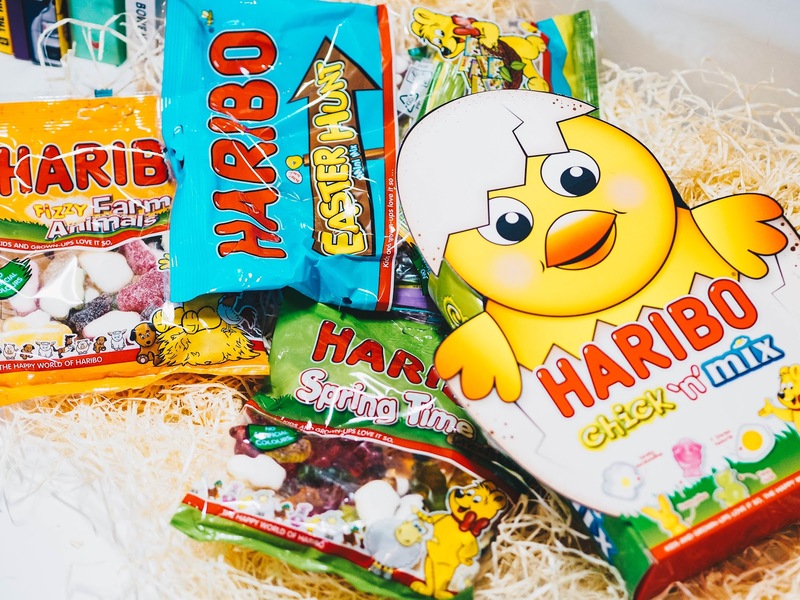 Have you checked out the latest Easter arrivals from the HARIBO world? Spring Time Friends - A whole bag of lamb, chicks and bunny gummy sweets. 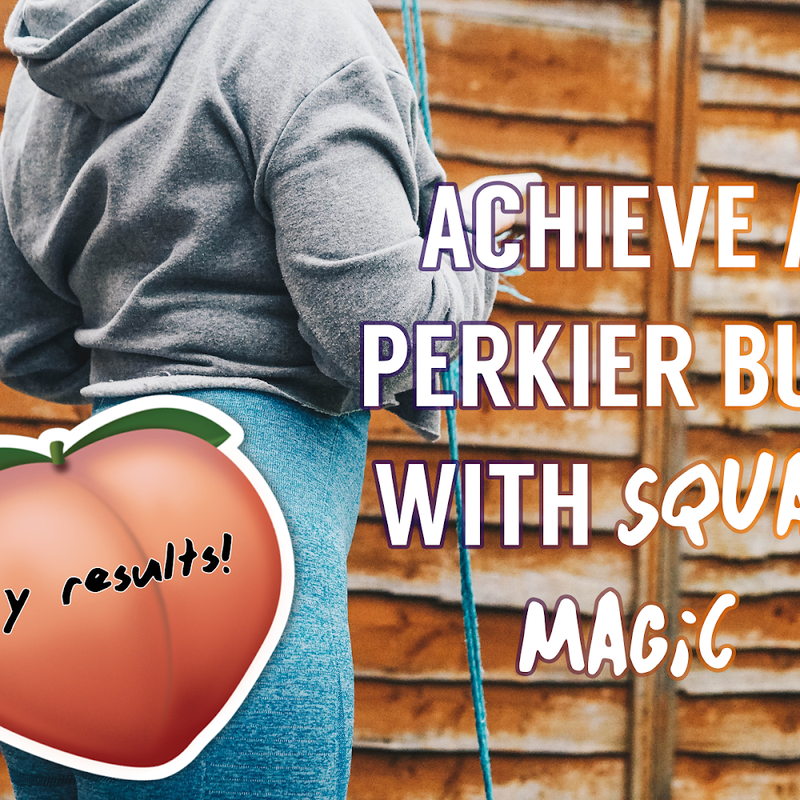 You won't get these all year round! Fizzy Farm Animals - Made from the ever-so-popular Tangfastics flavouring, this packet of farm animal jelly sweets are set to turn your taste buds wild. Jelly Bunnies - Using the popular texture that Jelly Babies have; these HARIBO jelly bunnies are exactly that but a seasonal animal instead! 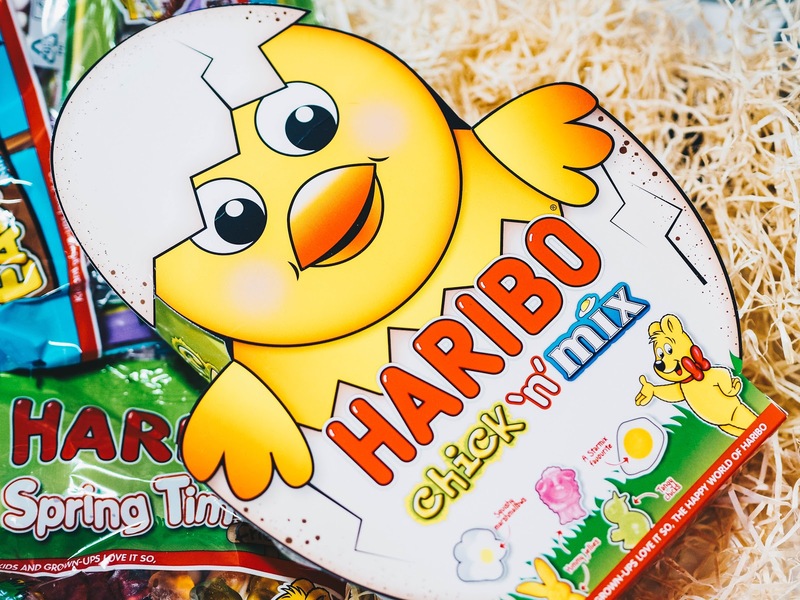 HARIBO Chick N Mix Easter Hunt - Fancy putting on a sweet-themed Easter hunt this year for the kids? Choose from 200g of sweets for £1.00 or 400g for £2.00 and you'll have bunnie-dles of fun! The individual bags have chick, lamb and bunny shaped jelly sweets. Perfect for any age really! All HARIBO Easter products are priced at £1.00, unless stated otherwise. Available at all leading UK supermarkets and independent retailers. Nothing says Easter with family, than a good cake to cut up and share around the table. 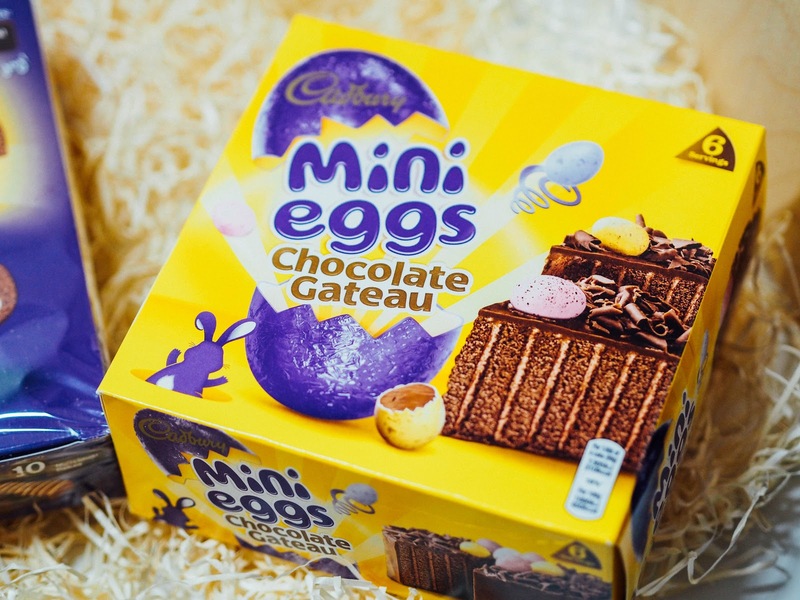 Cadbury Cakes have brought out a range of different Cadbury Mini Eggs cakes for you and your family to enjoy this Easter. It goes without saying that you need to be an epic chocolate lover to enjoy these to their full potential! NEW to their Easter range is the Cadbury Easter Joy Cake (£5.99). The different layers of chocolate sponge and vanilla flavoured creme, are covered in Cadbury milk chocolate and decorated with Cadbury mini eggs and chocolate curls. I mean, is there anything else you could possibly need? 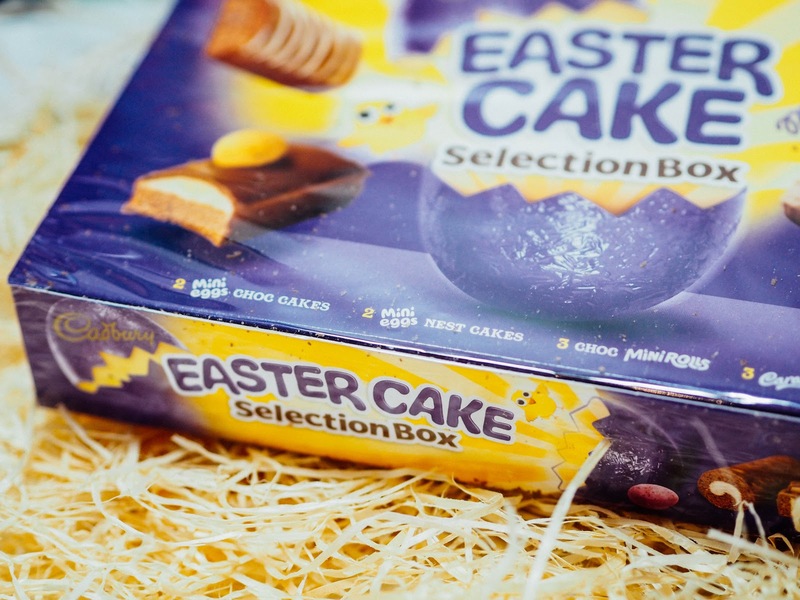 The egg-cellent Cadbury Easter Cake Selection Box (£3.00) is my personal favourite I think! There are ten different cakes you can choose from (and probably fight over!). 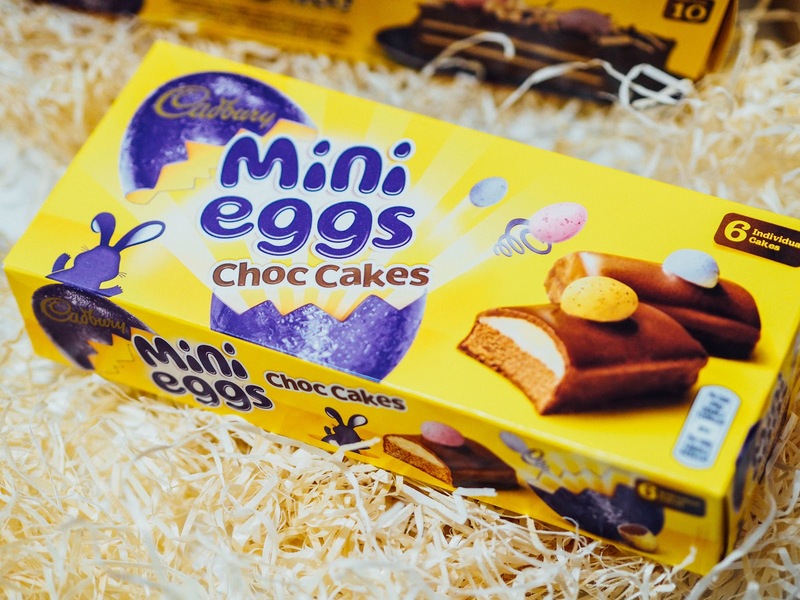 Choose from Mini Eggs Chocolate Cakes, Mini Eggs Nest Cakes, Mini Chocolate Rolls and Caramel Cakes. Yum! They have also brought back some old favourites that make an appearance every year. 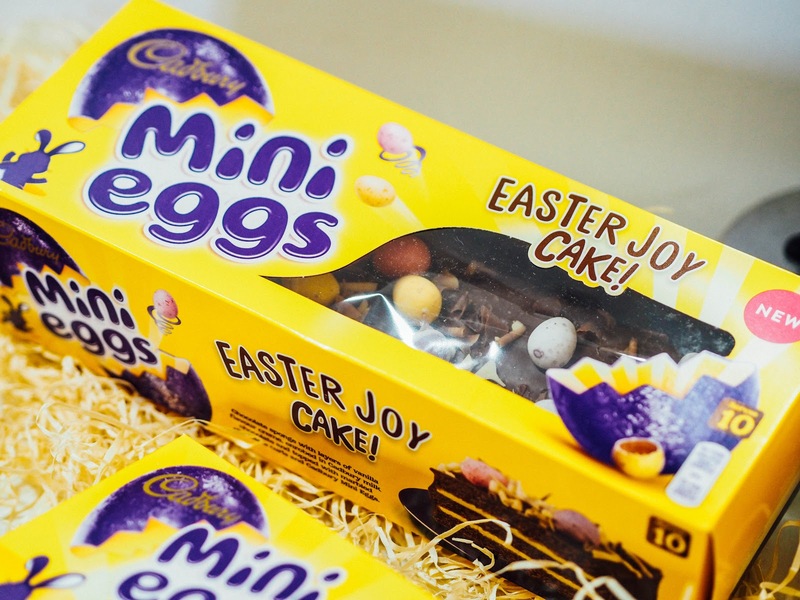 From the Mini Eggs Nest Cakes (£2.49), Mini Eggs Cakes (£2.49) and Mini Eggs Chocolate Gateau Cake (£3.00); you're set to have a very EGG-citing Easter, thanks to Cadburys! Available in all major retailers. A common blogger fav is Galaxy Golden Eggs. 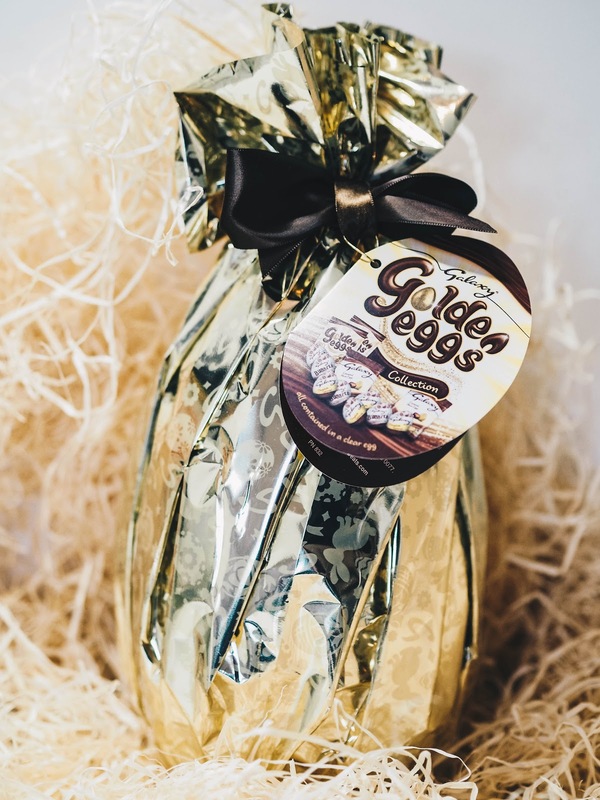 This year, they have brought out a giant Galaxy gold wrapped egg with lots of surprises inside. You'll find two bags of Galaxy Golden Eggs, two bags of Galaxy Caramel Mini Eggs, four Galaxy Caramel Eggs and four Galaxy Bubble filled Eggs. For £8 from Tesco, it's the perfect chocolate gift for any Galaxy chocolate lover! We all know I am partial to a Mr Kipling cake, but this Easter he has brought out an EGG-ceedingly good range of Easter themed cakes. 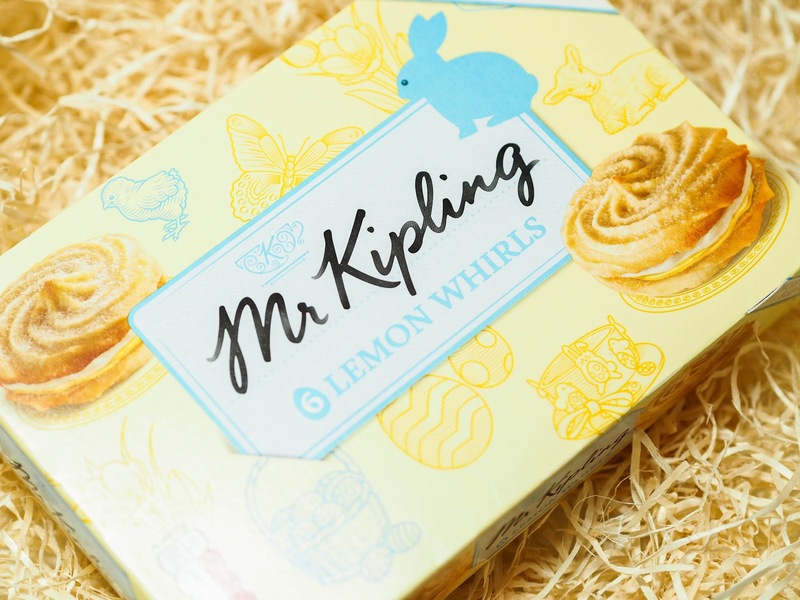 Not everyone is a fan of chocolate and sometimes Easter can be a little over-whelming to the tastebuds; so why not go for some lemon-flavoured cakes in the new Easter range from Mr Kipling? Fond of fondant fancies? 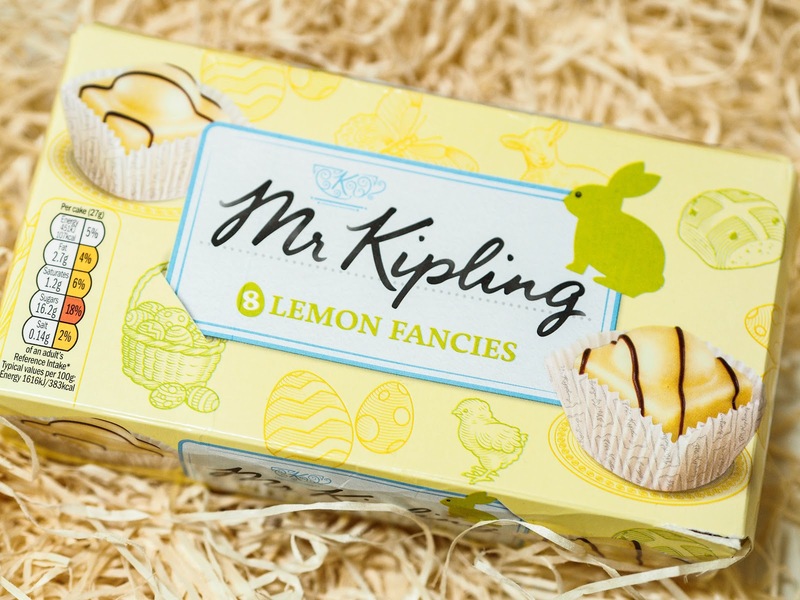 Well, how about a box of Lemon Fancies? You guessed it. A box of 8 delicious and tangy to the tongue cake that are lemon flavoured and topped with a lemon flavoured icing. An Easter exclusive this year is that of the Lemon Bakewells. These would go down egg-cellently with a mug of tea! 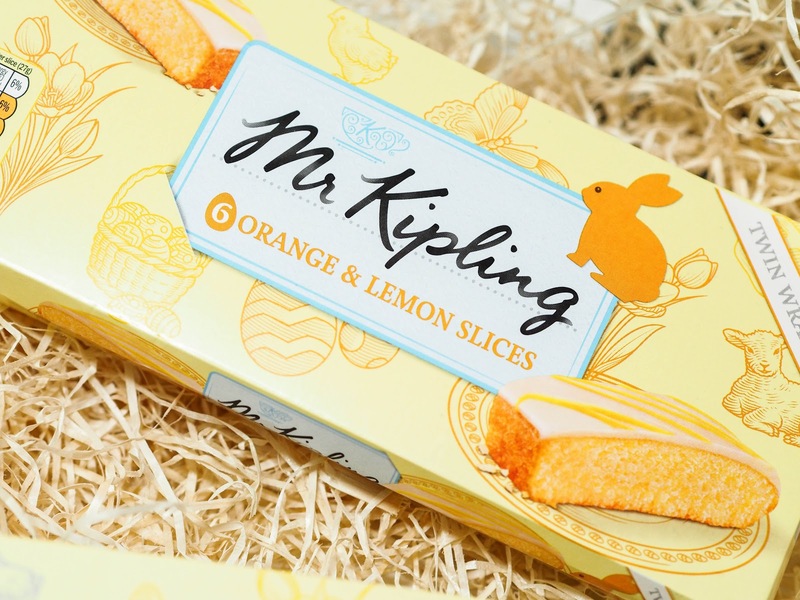 Or maybe you would prefer to mix things up and nibble on the Orange and Lemon Slices? Last but not least, there's the Lemon Whirls, which I personally cannot wait to indulge on. And if you shop in Tesco, they have an exclusive box of Mr Kipling Chocolate Orange Whirls. It's enough to put a Spring in your step! 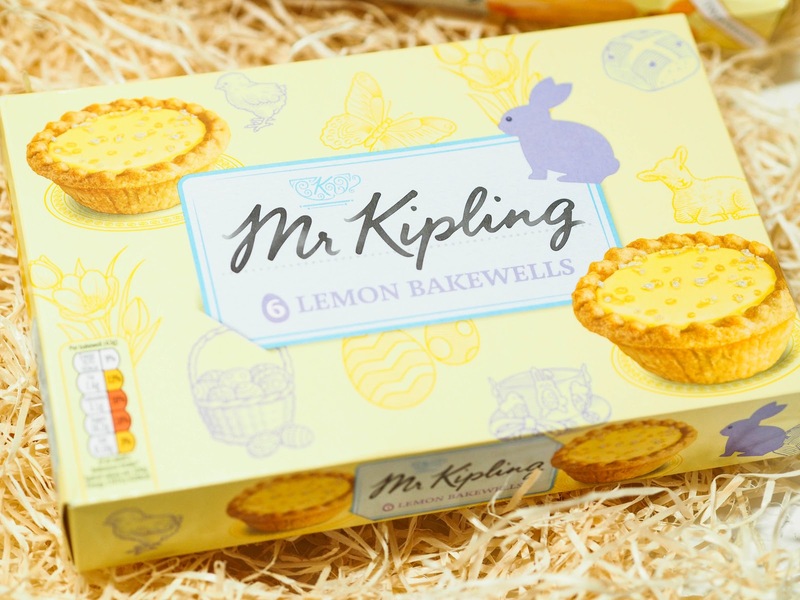 Oh... and all of the Easter range from Mr Kipling are just £1.00! Available in all major retailers. This is the ultimate Easter egg for people who are not so fussed about chocolate and love liquorice. 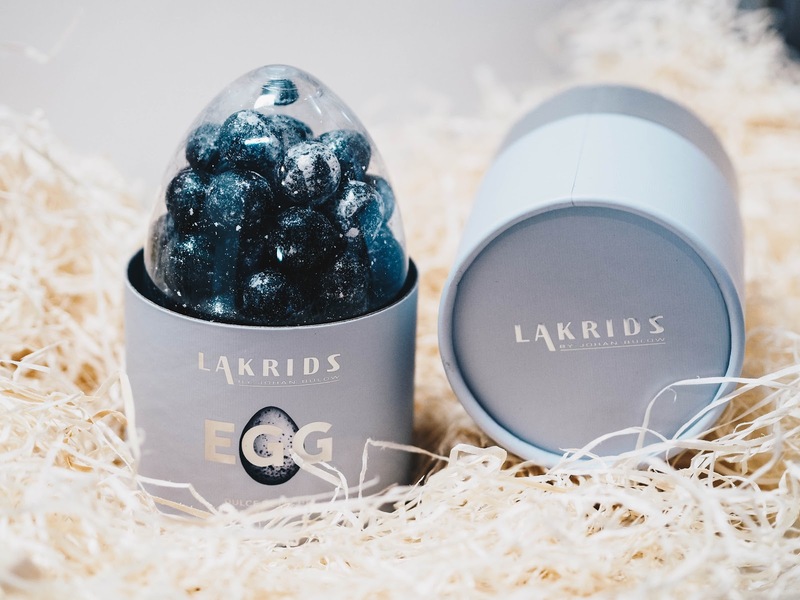 Made in Denmark, the Lakrids Easter Egg is an egg shaped presentation box with liquorice coated balls inside. Each ball is dipped in salted caramel and finished with a sprinkling of edible silver to make them look really special. I had never heard of this brand before but HEMA are a Dutch retail chain, who stock everything from homeware to food and clothes. They have a whole Easter range which is incredibly cheap, but full of quirky and different Easter gift ideas. Whether you're after this chocolate egg for just £5 or a whole bunch of things for an Easter egg hunt; you're bound to find everything you could possibly need at HEMA. I have recently discovered this chocolate brand and can't get enough of it. Made using raw Ecuadorian cacao and unrefined coconut sugar, these chocolate bars can be enjoyed guilt-free at just £1.99 each. 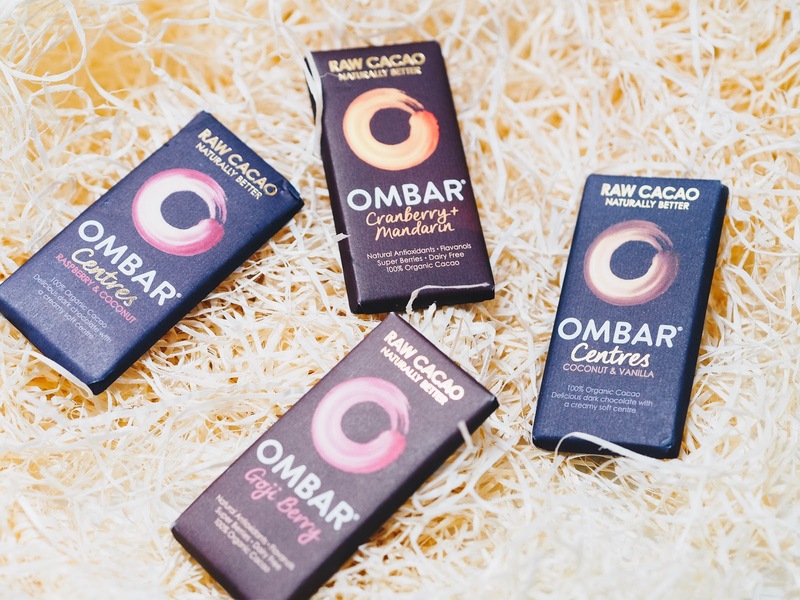 Unlike many other chocolate options, OMBAR chocolate is vegan, gluten free and bursting with natural anti-oxidants. It's a good feeling when you can enjoy a naughty treat that well... isn't so naughty after all! Yankee Candles are so popular but I've never actually had one. This Jelly Bean scent is absolutely gorgeous and smells exactly like the inside of jelly beans/babies. The candle is purple and retails at £23.99 at its largest size. It's the perfect Easter gift for someone who's not so fond of chocolate, but loves sweet scented things. I can't wait to burn this one! 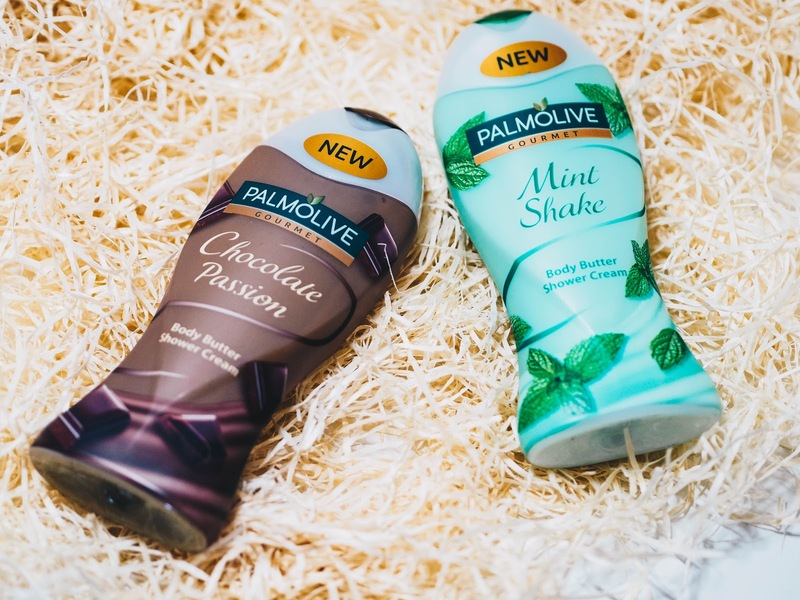 These chocolate shower creams are brand new releases this month from Palmolive. I love nothing better than finding a good shower cream that lathers up without having to make too much of an effort. These do exactly that, whilst making you smell of chocolate at the same time. I have two different ones; Chocolate and Mint Chocolate; both equally as nice and currently priced at £1.23 at Superdrug. 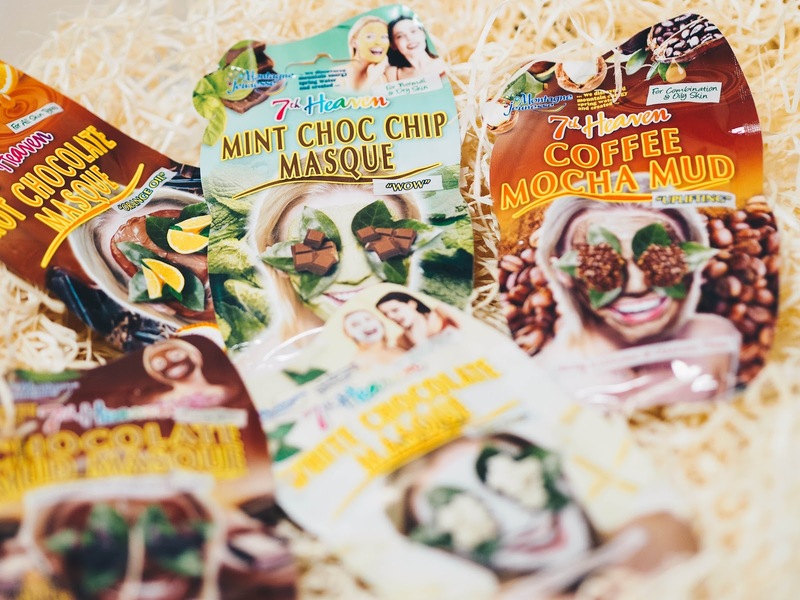 Again, another great gift idea for someone this Easter are chocolate face masks. I have been using 7th Heaven face masks since I was a young teenager and they do the job very well and are very cheap too! 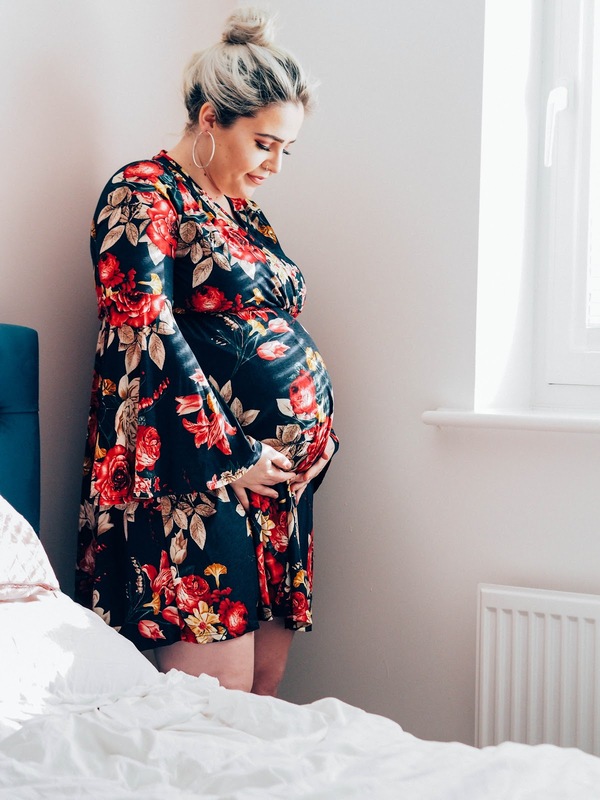 They have some lovely chocolate choices which are great for those pamper nights. They almost look good enough to eat! Disclaimer: This post contains PR samples. All words, opinions and photographs are my own. What a lovely selection of Easter goodies they all look fabulous. I've already devoured two chocolate bunnies and a box of easter french fancies! The haribo look great will need to pick up some! I never knew Haribo done an easter range. Will have to look out for them. 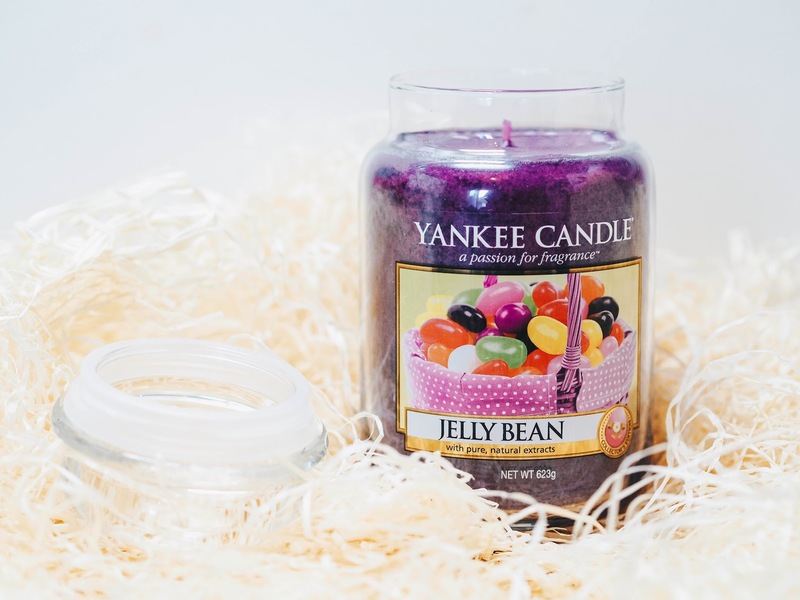 I bet the jellybean candle smells lovely. I want everything in this post! The food because I'm due on soon and could eat a horse from savoury to sweet and that Yankee Candle is a must!! 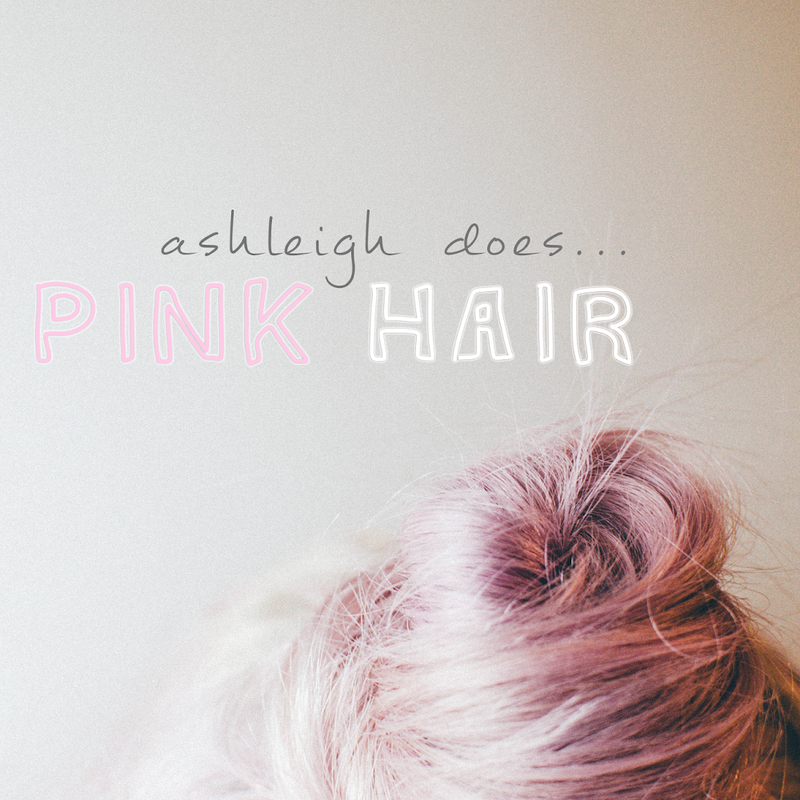 Thanks for creating this guide - I love it! That haribo packaging is adorable! 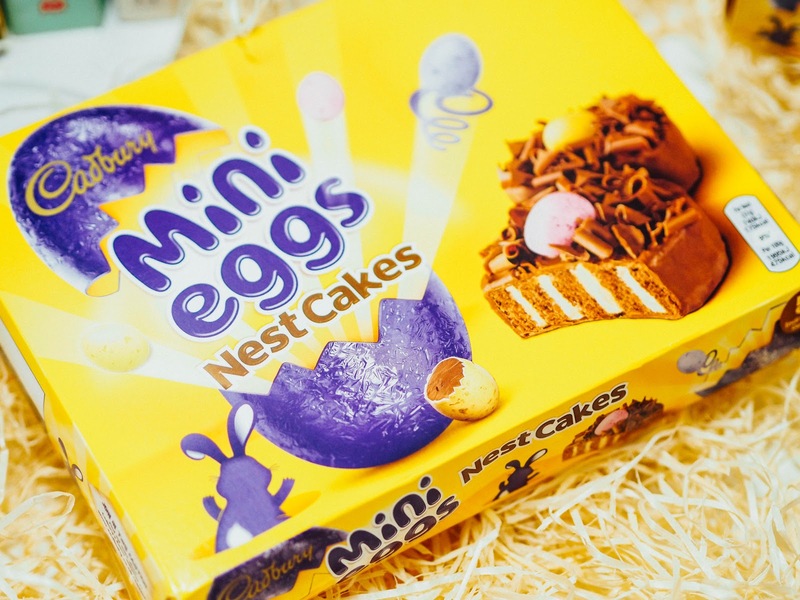 Cadbury nest cakes are my absolute fave Easter treat. Oh those Mr Kipling treats look just delicious! My little sister works for Hotel Chocolat so all our goodies tend to come from there! Haribo literally makes the best candy! 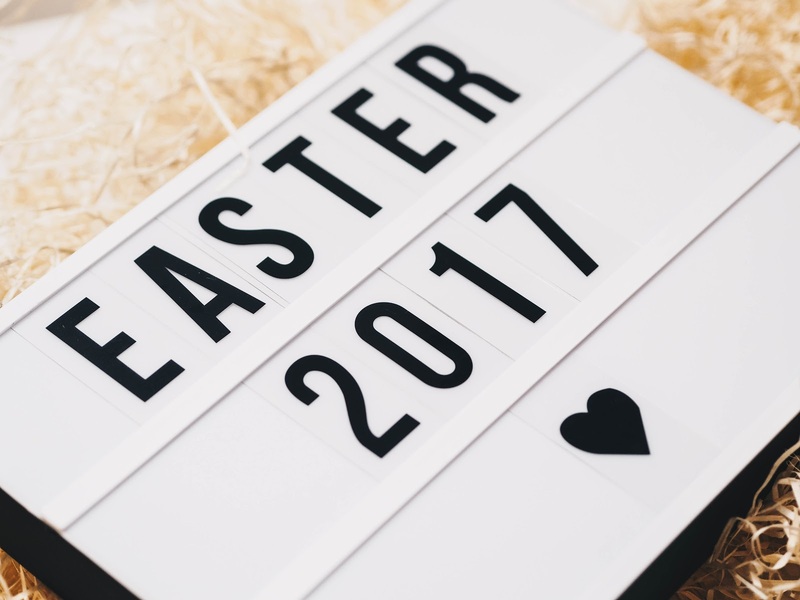 I love this Easter gift guide- what a great concept! Oh so many yummy sweets to choose from! The Haribo Easter range are all so cute and look very tasty. The Galaxy Golden Egg collection looks delicious as well. Wow! Thanks for this, it gave me more ideas on what to buy for. I am excited to decorate for easter and still thinking of what to buy and add on my design. What an awesome Easter guide, you definitely had me at Haribos as I am such a huge lover of them. I'm getting dry excited about Easter, especially the Easter eggs. The Hema range look interesting. I'll be checking that out. I will be spending this Easter in Belgium, the land of chocolate, so for Easter I would go for something different as gifts. I think the face masks and the Yankee Candle are perfect gifts for a woman. Ombars are SO good! We're spending Easter at home. Nothing exciting here really. We'll do our own little Easter egg hunt for our 4 year old. Fab looking yummies here. I want them all! These are great looking treats! I can't remember the last time I got an Easter basket, but I always loved searching for them as a kid. Wow, so many options. I think I need to buy some of those. Kids will sure love to receive such kind of gifts. Oh Cadbury's mini egg cakes are my fave! It's great that you found Easter treats that were more than just chocolate. Love the sound of the haribo! 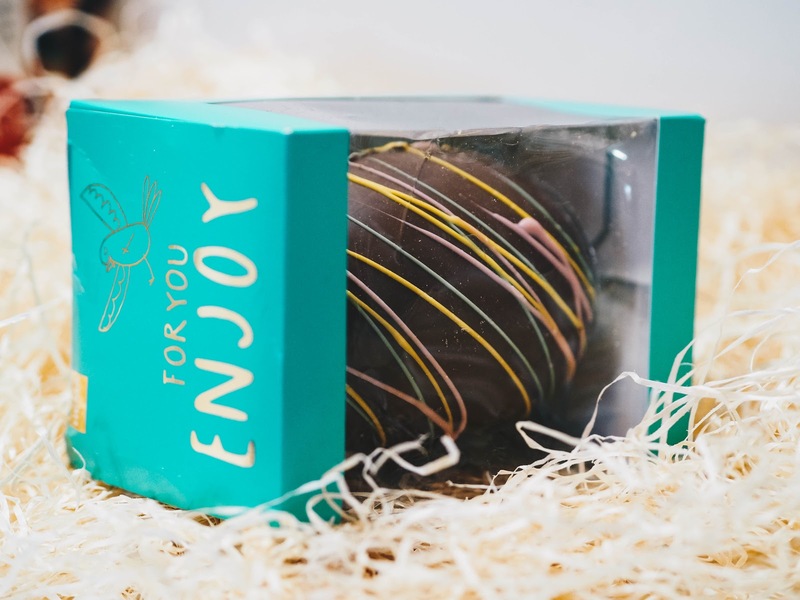 I am a chocoholic so that Galaxy egg is my favourite from the gift guide. I will admit though, not everyone in my family loves chocolate as much as I do so it's nice to have different options. I don't really give gifts for Easter but these sounds pretty amazing gift Ideas. I just do small gift baskets to my nephew and nieces. These are really a great list of sweet treats! I absolutely love try OMBAR Raw Chocolate. It sounds really amazing to eat sweets and healthy at the same time. What an amazing guide girl! Some really good bits there. I totally lost my sh*t seeing that Galaxy Golden Egg though, I need to hunt this down!! I just followed the link and it's on offer for £6 until tomorrow soooooo guess who's off to Tesco tonight! !